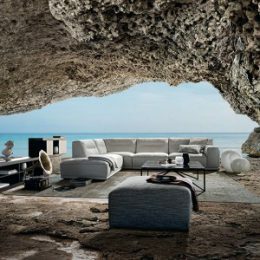 Traditional Italian furniture makers, Natuzzi, came to us initially for artwork services. Ad campaigns originated in Italy need adapting for insertions into national and regional UK publications. We provide a rapid turn around artwork service, making sure that every publication has the right ad at the right time. We also provide a design service for POS materials, window displays and in-store graphics as well as advertorials and sales promotions. 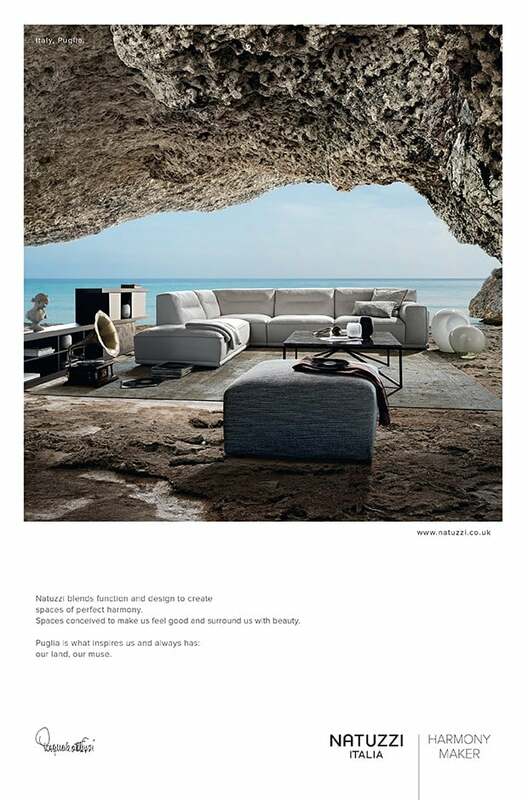 Natuzzi relies on us on a regular basis for rapid turn-around advertising and artworking services.